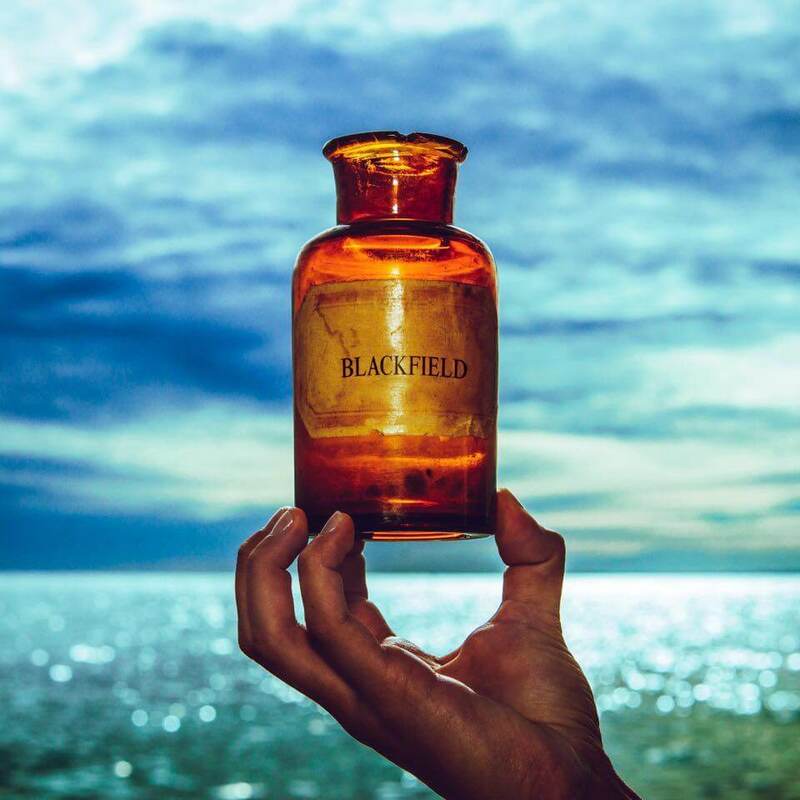 Blackfield V sees the duo of Steven Wilson and Aviv Geffen return to full collaborative mode. Written and recorded over a period of 18 months in both Israel and England, the album contains 13 linked songs that form a flowing 45 minute ocean themed song cycle. The duo handle vocals, guitars, and keyboards, alongside guests Tomer Z on drums, Eran Mitelman on keyboards, and the London Session Orchestra. Legendary producer / engineer Alan Parsons works on three of the album’s key tracks.